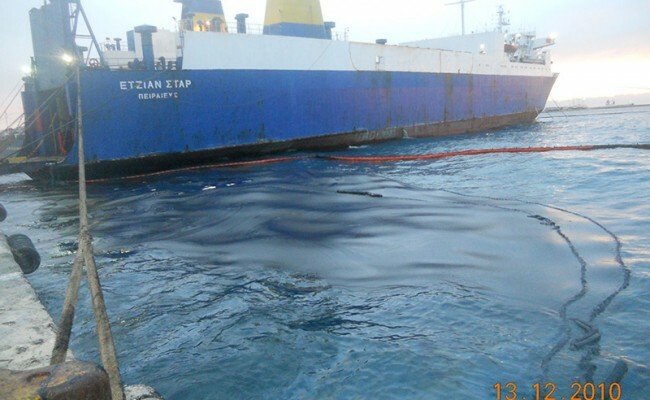 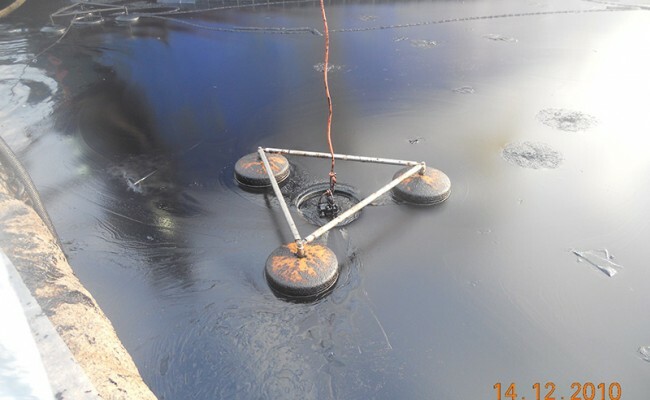 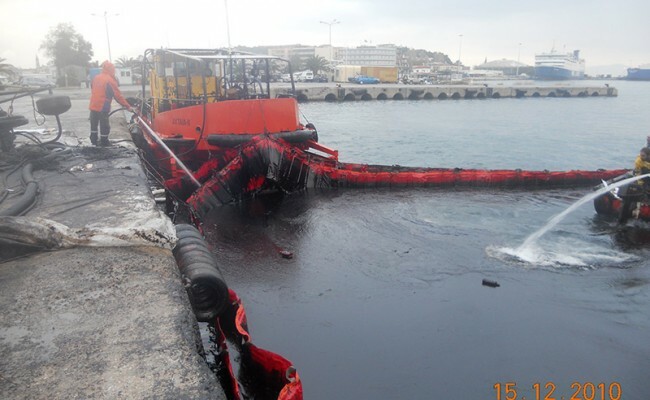 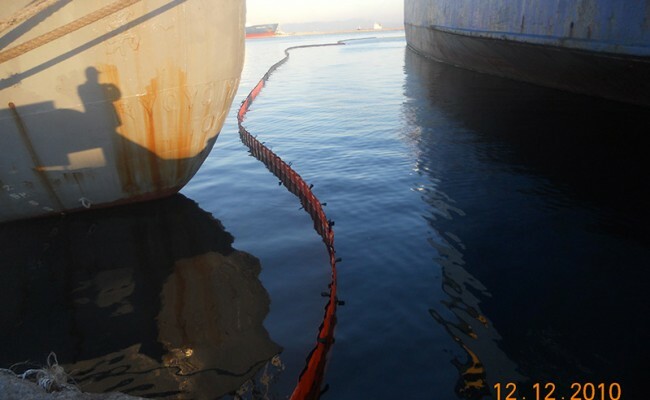 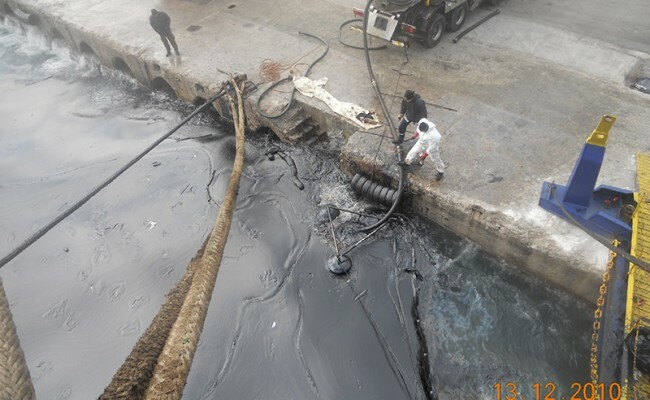 In December 2010, Ro-Ro Aegean Star collided with the dock in the port of Mytilene causing a Tier 2 oil spill incident. 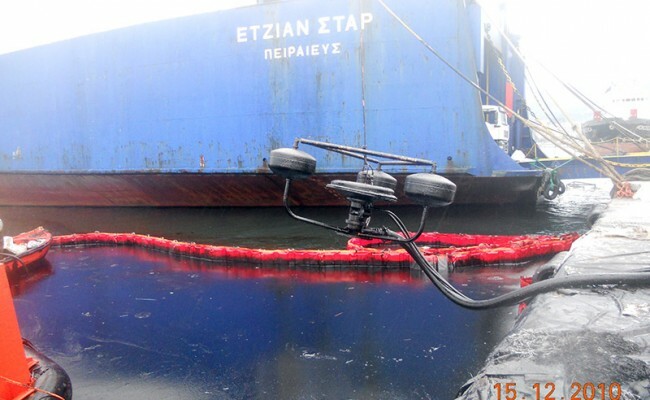 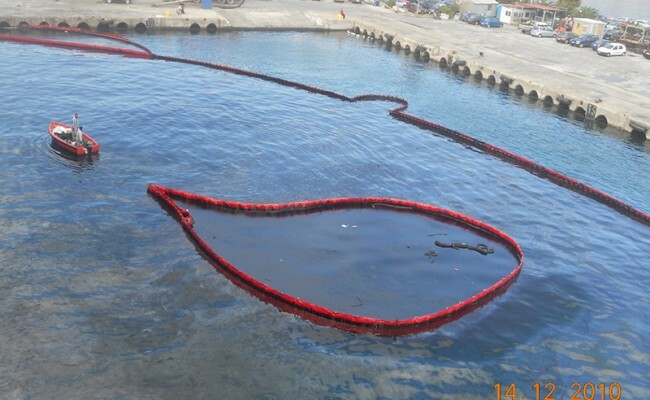 EPE was assigned for the sea and shoreline oil spill response operation and mobilized experts, trained technicians and a significant number of resources such as antipollution vessel, containment booms, support crafts, skimmers and various vehicles. 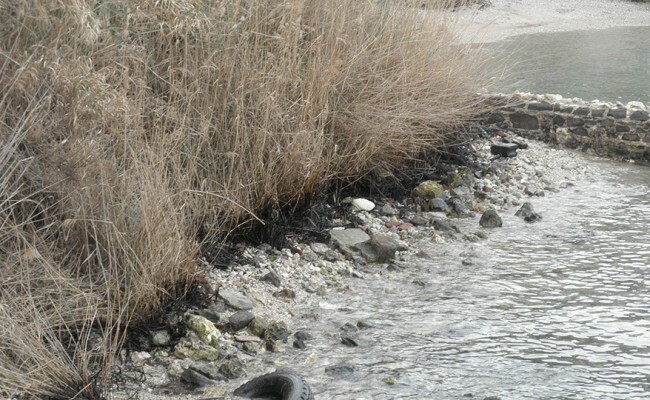 Our company conducted a shoreline survey as well in order to assess the extent of the affected shore areas and undertake the clean-up operations.